Travel to Argentina on a budget. Useful tips and information. Travel to Argentina is something many people dream about. Argentina, this vast country in South America is a land with an infinite variety of natural beauties. 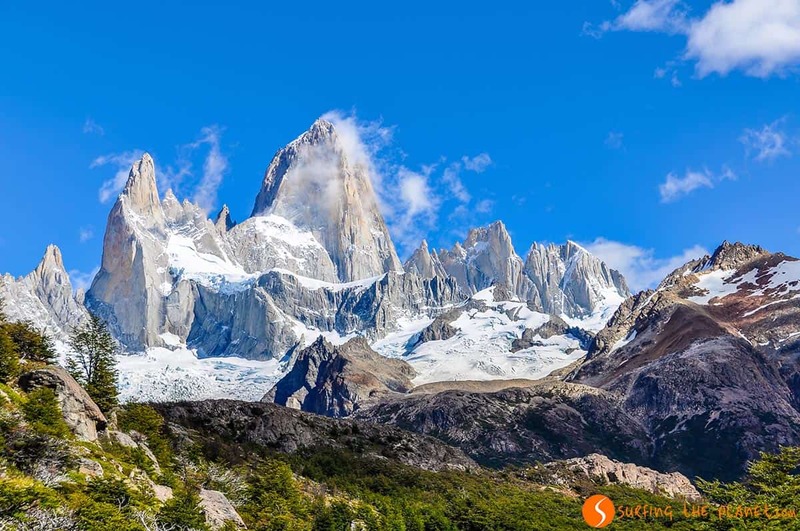 From the icy mountains of Patagonia through the deserts of Central Argentina, till the rainforests in the North, anywhere you go, this country will constantly take your breath away. 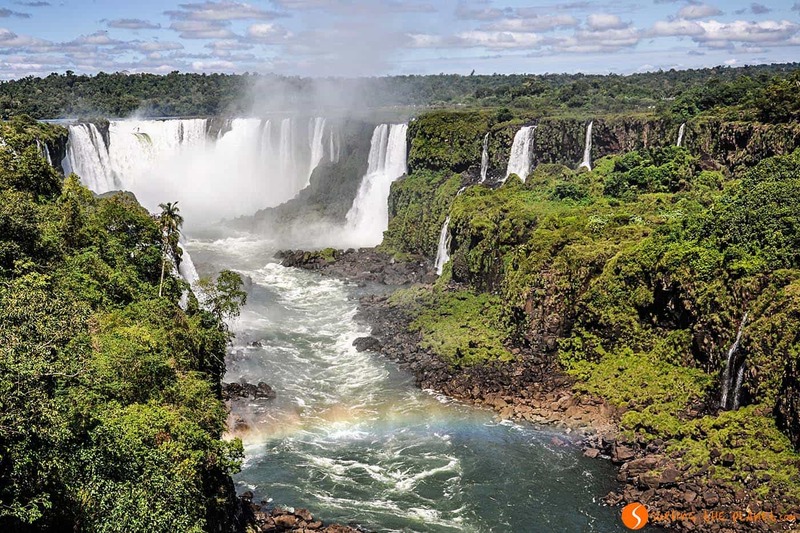 Not to mention one of the 7 Natural Wonders of the world, Iguazu falls, which is the Nr.1 natural sight to see, when you travel to Argentina. 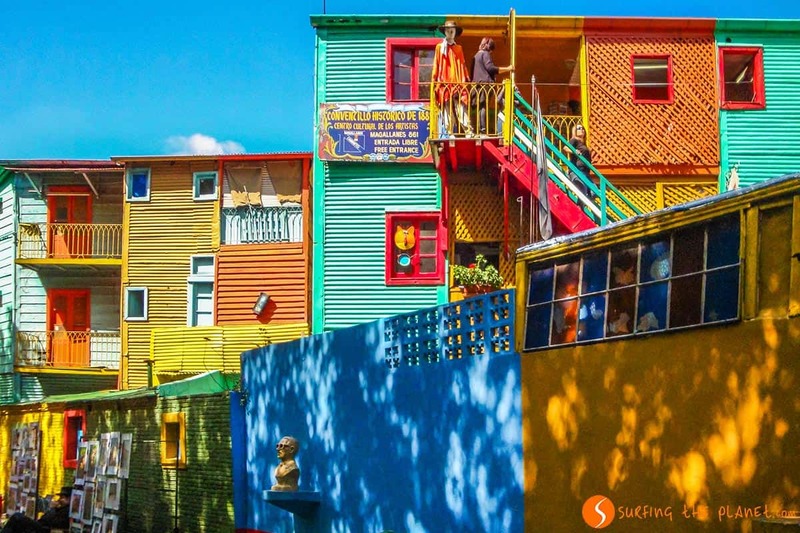 Argentina is of course much more than its natural beauties: the culture, which is a mix of their Spanish, Italian and indigenous heritage, also inspires travelers from all over the world. Its capital, Buenos Aires, is probably the most complex city in the whole continent with a lot of personality on its own. If you want to travel to Argentina, especially if you want to visit several places, it requires some planning. The distances are really huge, hence sometimes you will take long bus rides to get from one place to another. 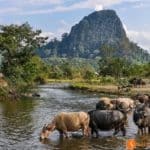 It wouldn’t be great if you discovered when getting to your destination that you missed out on a place because of the lack of planning, and you should travel backwards a couple of thousands kilometers. 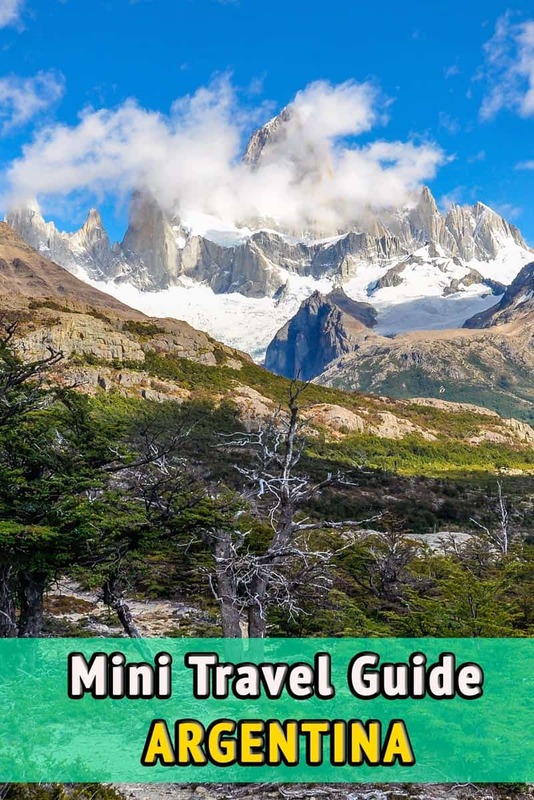 In order to help you with the planning we have prepared you a short guide, which contains a lot of useful things we learnt on our travel to Argentina. We really hope you will find it useful. In general, South America is much less prepared for tourists than Southeast Asia for instance. You will have to get prepared and will need more abilities to find your way from one point to the other. According to our experience, when you travel in Argentina, you will not find many hotels/hostels that help you with the transport, not to mention organize it for you. You have to go yourself to the bus/train station to sort out your ticket on your own. In most places when you arrive at the bus station in a destination, the two options you have is taking an expensive taxi or walk. If you travel on a budget like us, you will walk. As we already mentioned, when you travel around Argentina, the distances are huge, hence you have to prepare your itinerary well. It’s especially true, if you travel to Argentina on a budget, since in that case you can forget about flying from one place to another. There are no low cost companies in Argentina, hence flight tickets are very expensive, except for some offers you can find sometimes. When we traveled in Argentina, the only flight we took was from Buenos Aires to Ushuaia in the South, and we booked it well in advance. 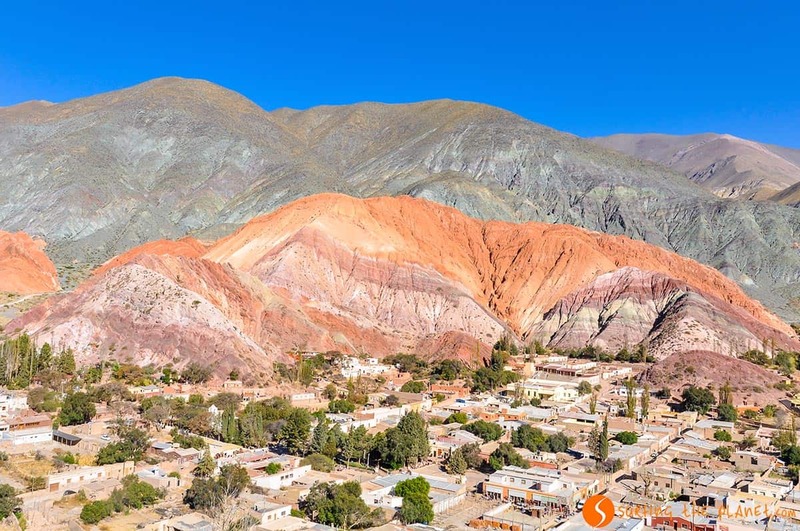 Argentina extends throughout a vast territory in the South American continent, therefore the best time of the year to travel to Argentina depends really on the region you want to visit. In Patagonia (Southern Argentina), the best time of the year is between December and March, which corresponds to Summer in Argentina. In this area so close to Antarctica, you will never find warm weather, but in Summer you can at least hike in the mountains and enjoy the fantastic natural sights there. The best time to visit Buenos Aires and the North of Argentina is between September and November or between March and May. However, can say that the North of Argentina is always warm, hence it’s possibly to visit there during the whole year. In the Patagonia, it’s very hard to get infected by any disease, it’s too cold for any tropical virus or bacteria. Nevertheless in Buenos Aires, although it has the fame of a European style capital, there has been quite a lot of cases of people being infected by dengue fever. It’s very much recommended, hence, to use a good mosquito repellent at dusk and down, when dengue mosquitos are the most active. Just as for any other countries, the best you can do is asking for information in the travel clinic in your country, where they will provide you with all the necessary information. Argentinean health care is quite humane, and they will treat you if you need medical care. Nevertheless, it is always important to you have a good travel insurance to avoid unexpected costs. European and most Western people don’t need Visa to travel to Argentina, you just need a passport valid for 3 months and need to fill in the immigration form they give you on your flight. Therefore your passport will be stamped, which grants you a free stay in Argentina for 90 days. No fee has to be paid for this stamp. They might ask you for a ticket that certifies that you will leave the country or that you have 50 dollars a day for your travels or they can ask for travel insurance, too. None of these things has ever been asked from us, and we entered this country half a dozen times. For more visa information depending on your citizenship, check out http://cnyor.mrecic.gov.ar/en/node/5544. Argentina is not especially a cheap country if you want to travel around, especially in Patagonia it is pretty hard to be on the budget. Nevertheless, if you are ready to sleep in cheap hostels (in most cases double rooms are not much more expensive than 2 beds in shared bedrooms), and eat empanadas, pizzas, different Argentinean sandwiches (milanesa, bife de chorizo, etc..) which are quite good by the way, you can save a lot of money. What makes your travel to Argentina pretty expensive is the transport, since you will have to cover huge distances. Argentina is found in the UTC -3 time zone. The official language is Spanish, which is only slightly different from the Spanish spoken in Spain (accent and certain local vocabulary change only). 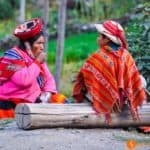 English is not too much spoken in the country, thus we really recommend you to take at least a basic Spanish course before you travel to Argentina. It will save you from a lot of headaches. The currency in Argentina is the Argentinean peso. The current exchange rate is 1 euro equals 17 pesos more or less. On xe.com you will find the updated exchange rate. South America in general, and Argentina itself have the fame of being a dangerous continent. We haven’t seen anything to occur, but our local friends who live in big cities confirmed us that they were robbed several times, and you have to be really careful in certain places. 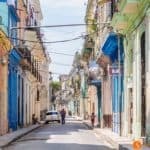 The best we can advise you is to ask locals about the more complicated neighborhoods of the city, which should be avoided at night for instance. Anyways, when you travel to Argentina, especially to Buenos Aires and other major cities, we recommend you to take precautions: do not have your big reflex camera in sight for instance and wear a belt pouch with your money and documents safely kept in it. If you get unlucky, and people want to rob you with a knife or a firearm, don’t show any resistance, just give them everything they want. We have to repeat ourselves, these are precautions that even locals advise you to take, but we traveled in Argentina for a couple of months in total, and haven’t seen anything violent. Most accommodations have free Wi-Fi for guests, although you might be surprised that the availability and the quality of internet is sometimes surprisingly worse than in much less developed countries. If you look for a great solution to have WiFi in Argentina, Tep Wireless travel WiFi hotspot is a great option. 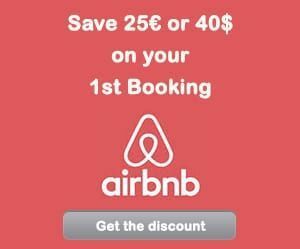 In Argentina there’s quite a broad choice of accommodations and you don’t need to book in advance to get a decent hostel in most places. It might be worthy booking your accommodation just for the first couple of days in order to start your trip with tranquillity. In Buenos Aires, it’s important to find accommodation close to a metro station, which will let you move around the city comfortably. In other places, most accommodations are found in the city center or close to touristic areas. In most cases buses will be your only option to travel in Argentina. You can also fly of course, but if you travel on a budget, that’s not really a choice according to the total lack of low cost airlines. The buses are usually quite comfortable and in many cases they offer you some coffee, tea and biscuits with your ticket. Argentina is a big country, where you will spend a lot of time sitting on buses. We even had bus rides that took more than a whole day. The air-conditioning is always switched on to maximum, so never forget to have warm clothes with you. If there’s possibility for that, we recommend you to take the bus that travels at night, hence you will be able to save some on accommodation. There are trains in certain points of the country, but most of them work only for touristic purposes, and they are quite expensive. In places where they really work as public transport, trains are old and are in very bad conditions, and the bus will always be a much faster option. It’s usually quite expensive to rent a car for your travel in Argentina. Moreover, the insurance system is quite strange and comprehensive insurances don’t seem to exist in most places. 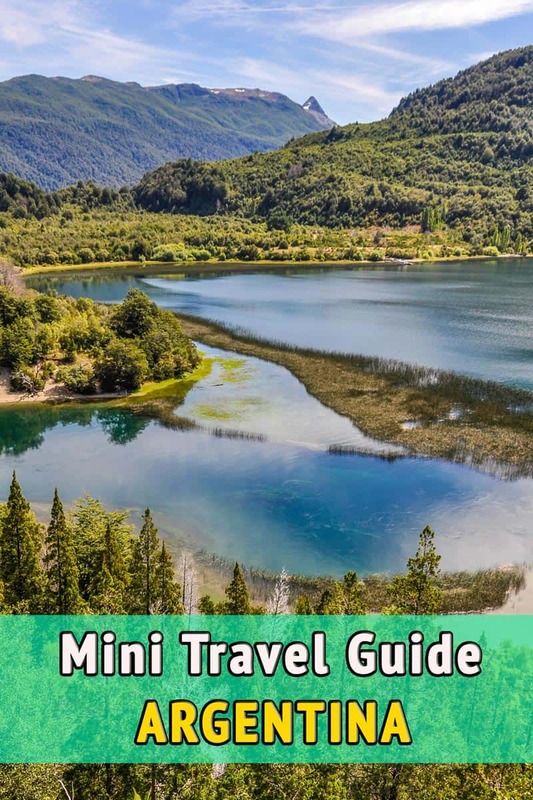 It’s a great option to explore certain areas (like the 7 Lakes near Bariloche), but for longer distances we would not recommend you to rent a car, if you travel on a budget. It’s very popular to hitchhike in Argentina, especially for very long distance travels. We tried it only for small trips, but we were told that many people hitchhike from Buenos Aires all the way down to Patagonia. As we told you before, if you want to eat cheap, the best option is to buy a dozen of empanadas, a pizza with mozzarella (Muzza, as they call it there) or hot sandwiches like milanesa, choripan or burgers, which are usually quite delicious. Another option is to buy food in the supermarket (the meat is always of excellent quality) and cook in your hostel. 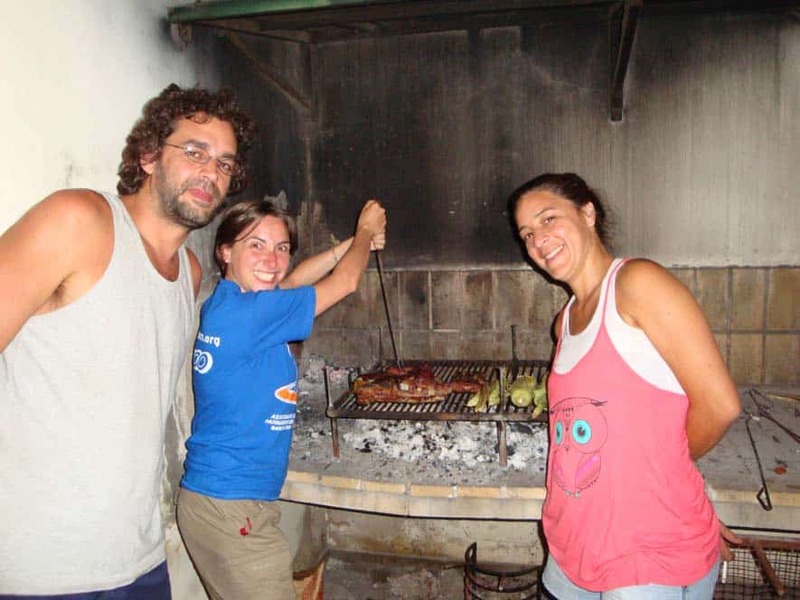 If you are not vegetarian, you have to try to find a way to get invited to an Asado, an Argentinean barbecue. The meat they cook is very delicious and Asado is also a very important part of the local social life. For vegetarian, Argentina is a very difficult destination, since people seem to eat meat there even with the morning coffee. There’s a very long list of things to do in your travel around Argentina. Patagonia has a very special atmosphere and lights that you should see one day. For us the most amazing natural sights in Argentina are the Perito Moreno Glacier and Iguazu Falls, one of the 7 Natural Wonders of the world. You can’t travel to Argentina without visiting Buenos Aires, of course. In the North you can see beautiful landscape, and get to now the more indigenous side of the country. We spent around 35 € a day each, in which accommodation, transport, food and all other activities are included. It’s important to mention that when we traveled in Argentina, we were hosted many times by friends or through Couchsurfing. The latter was also a great experience to meet local people. We always slept in the cheapest hostels we found and we ate sandwiches, empanadas and pizzas most of the time during the day, and we cooked in the evening. We didn’t eat out too much in order to reduce costs. We never took a taxi or a flight, and we always traveled by bus. Enjoy the local culture and festivities. Go to see a milonga, where locals dance tango till dawn. Argentinean people (apart from the North) are usually descendants of Spanish and Italian immigrants, hence you will find Argentinean people very similar to people you meet in Mediterranean countries in Europe. You will see that Argentina is a great country to make a lot of new friends. Listen to the advice given by local people, especially when you are in Buenos Aires or other big cities. We really hope that you find this post hopeful in order to prepare your travel to Argentina. – ZZZ… BOOK YOUR HOTEL IN ARGENTINA – find the best hotel for you. – FLYYY… Find the CHEAPEST FLIGHT TO ARGENTINA. – BRUM BRUM… RENT A CHEAP CAR FOR YOUR TRIP AROUND ARGENTINA – find the best car for you.